A Payment Gateway can be understood as the Credit Card processing machine at any superstore or a shop. If you are running an online travel agency where you accept payment through cards, you would want a Payment Gateway. 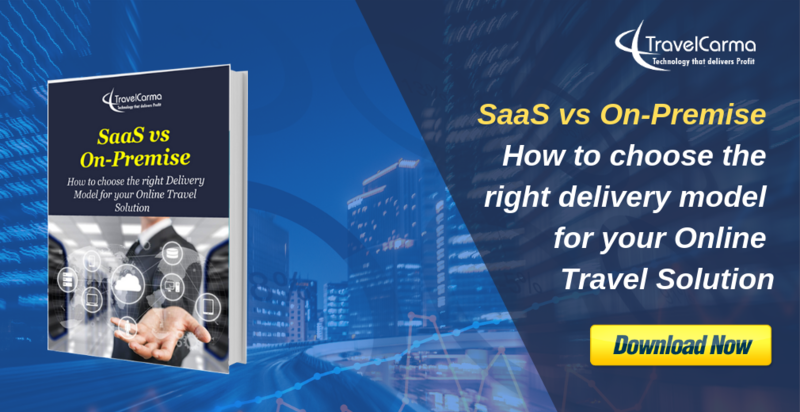 It used to be easier to set up a payment gateway but now there are so many Payment Gateway providers available that it can get confusing choosing the right one for your business. According to Statista.com, online travel bookings amounted to USD 533.52 billion in 2015. They are predicted to grow to USD 762 billion by 2019. In the face of this growth, no travel company wants to be left behind. So, we at TravelCarma, thought of helping you with the process of choosing a Payment Gateway so that you can enable instant bookings on your website and satisfy your customers. Payment Gateway is a service that allows a website to accept debit or credit card payments in real time. It acts as a link between you and your merchant account for securely processing the payments. 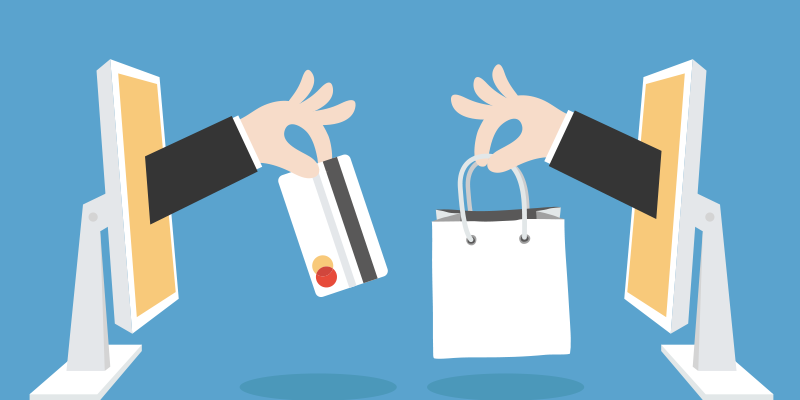 Payment Gateway and Merchant Account are oft confused terms. A merchant account holds the funds in the bank account before depositing them into your actual bank account; the payment gateway simply approves or disproves a transaction. Your site sends the card related information to the payment Gateway. If the information matches with that on the file of credit card Company, the transaction is approved. Then the payment gateway will transfer the money from your customer’s credit card to your merchant account. Following are some of the criteria you should keep in mind before selecting a Payment Gateway. It can save a you lot of trouble later on. It may be a good idea to first check the hosting criteria at your end. Whether your website hosting service is geared up to integrate the payment Gateway or not? A payment gateway solution should be easy to integrate with the website’s shopping cart software as well. There is a plethora of Payment Gateways today. You would do well to first eliminate the ones which are not compatible with your system. Keep in mind when you want it to be operational as it may take up to a month for setting up a merchant account and payment gateway. If a payment gateway provider is willing to sign without a merchant account then you can started immediately. Paypal and Stripe are two such payment gateway providers. Getting a merchant account is a long drawn process despite the help offered by the payment gateway provider. More so if you are a small business doing this for the first time. It is paramount that you decide the budget which you would like to spend on acquiring a Payment Gateway. It is always advisable to know the fee structure of the identified Payment Gateways before moving forward. Give a good thought to all the costs – set-up costs + transaction costs + admin costs. Some of the Payment Gateway Providers ask for a fee per transaction and others may offer a monthly fee for a fixed number of transactions in a month. In case your online payments volume is relatively low, then it is best to avoid monthly fees and a high setup cost. But at the same time you have to keep in the mind future needs of your business. Cancellation fee: If you cancel your account earlier than contracted, you pay a fine. All the “cancel any time” or “no contracts” are referring to payment gateway. Chargeback fee: You pay a fee if your customer disputes a charge. Monthly minimum fee: There can be monthly fixed fee whether you sell enough stuff or not. Statement fee: This is a fee for producing the paper statements for your account. Transaction fee: This is a common fee that you pay but the key is to know whether and how much are you being charged for a Qualified or a Non-qualified transaction. They offer lowest rates for a qualified transaction but the problem is that most of your transactions are non-qualified for which they charge you a higher fee. So do not get misled by the “low fee” tag. Study and understand the ratio of qualified vs non-qualified payments and accordingly negotiate the fee per transaction. Therefore it is best to understand all the types of fees and costs and then make a well informed decision. By the way American Express Cards attract higher fees! The biggest concern while finalizing the payment Gateway should be security. Every merchant should opt for a secured payment gateway as it goes a long way in establishing customer’s confidence and building reputation for your business. You also need to understand and opt for the fraud detection and prevention mechanisms. They can be built into the gateway itself to avoid charge-backs and other issues. All this helps in avoiding bogus purchases. Always choose a provider who is level 1 compliant with the Payment Card Industry Data Security Standard (PCI DSS). This credits the fact that they have achieved the utmost level of protection. Also insist on built-in security measures such as tokenization i.e. when all the credit card data is stored as a token and a separate masked number which looks like: ************1111. The asterisks here do not represent anything. It simply means that the full 16 digit credit card number is not stored on a business’ network. This enables you to replace sensitive card data on your internal business systems with a unique ID. For all the future transactions, the token and the separate masked credit card number with the last four digits are stored in a business’ ERP which can be easily accessed and verified. What is the medium of support provided? Only emails? Or phones, chats etc are included? Are they available 24/7? What is the response time? Do they charge you for the customer support required? What is the location of their Customer support team? Is the time zone of their location convenient for you? Weigh the answers against your requirements and then proceed further. Most of the Gateways accept VISA, MasterCard and also American Express. PayPal is also preferred for online payments. If you have transactions from international markets than you need to check if your gateway supports local credit card types of those markets (e.g. other than Visa, Amex, MasterCard and Discover). Do you offer products internationally? If you do then you would do well to check well in advance if your Payment Gateway offers multilingual, multi-currency, international payment facility. There may be additional fee, therefore it is important to ascertain the same. Many businesses have repeat purchases from the same customers, in such a scenario you may want to look for a system which can store the customers’ payment credentials and then automatically charge the customer in the event of a repeat purchase. This saves a lot of time for the customers and also gives less time to them to change their mind. Most of the Gateways nowadays provide this facility but some may require an online merchant account. Every Gateway provider has different pay out schedule. Some of them may hold your funds (or part of it) for up to 30 days. Some may pay out as early as next day. Others may have a set day for pay outs. One to go for is the one which pays out every day. Please do visit each and every provider’s website before finalizing. In these dynamic times, information keeps changing. TravelCarma has strong expertise in Payment Gateway Integration, having integrated over 30 global Payment Gateways for its clients worldwide. If you have a payment gateway contract and are looking to integrate it into your travel website, please get in touch with us at sales@travelcarma.com and we will be happy too it for you. TravelCarma is a leading Travel Technology brand that helps Travel Companies strengthen their online presence with a powerful Travel ERP solution that includes B2C/B2B Online Reservation Systems, Back-Office, Inventory Management and API Integration with 80+ Suppliers including GDSs. Visit our website to know more about our solutions or email us on sales@travelcarma.com for a demo. 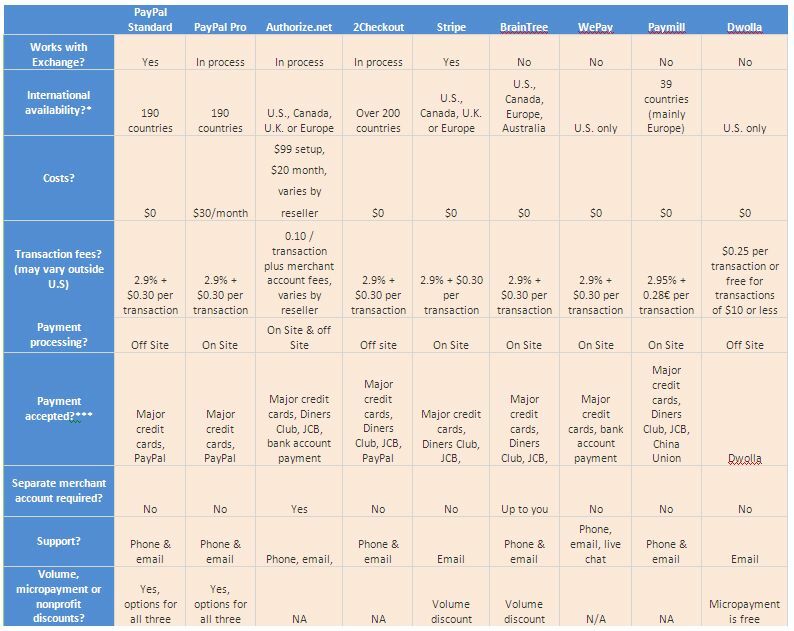 Very useful article..appreciate if could share the pros and cons of payment gateway aggregators.. The two major pros of a payment gateway aggregator are: multiple payment options and multiple currencies. The major cons are the higher fees and charges as opposed to individual payment gateways plus the fact that you don’t have any control over the choice of payment gateways you’ll get if you use an aggregator. We hope this helps.